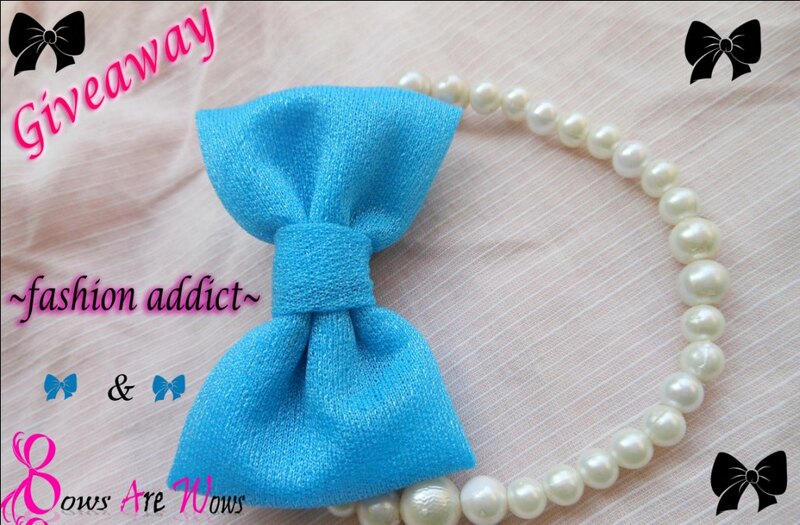 Giveaway dose: Winner of the Bowlet sponsored by BOws are WOws !!! Winner of the Bowlet sponsored by BOws are WOws !!! Thank you so much. Inboxed my details to Bows are Wows page.